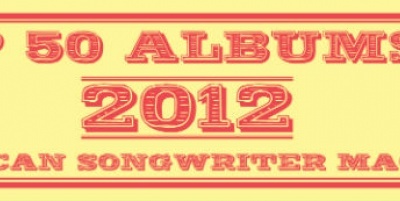 Not only is Handwritten The Gaslight Anthem's best album, but it's also one of the best albums of 2012. 30. Punch Brothers - Who's Feeling Young Now?